This year saw a change in the normal cycle of exchange visits. 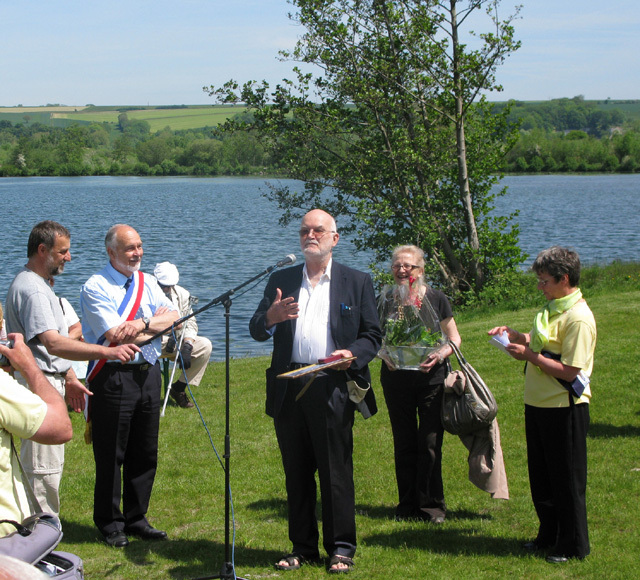 In 2010 we celebrated 30 years of the foundation of the Twinning Association between Longpré and Eastry which began in 1980 when a delegation visited Longpré for the inaugural ceremony. To commemorate that event Eastry twinners were invited back to Longpré this year. 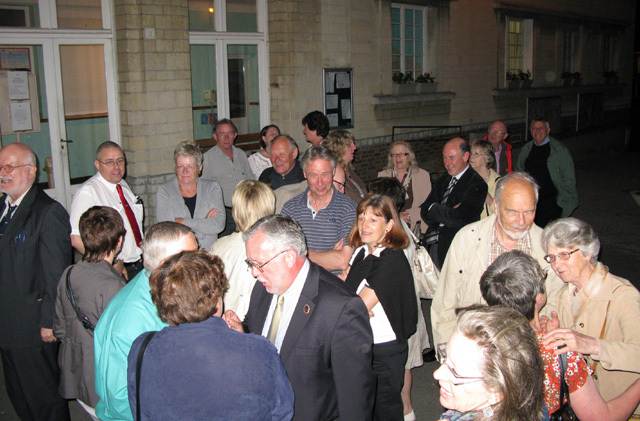 Our largest group for a while made the journey on Friday 21st May, 26 members departed Eastry by coach and a further 5 who were making their own way arrived in Longpré at the town hall to be greeted by our hosts and their families. The traditional welcome ceremony was conducted by Jean-Marc Vermoeren the Longpré jumelage President who welcomed us all and a reciprocal speech by Terry James the chairman of the Eastry association with a slight change to the norm as Terry made use of our newly appointed 'official translator' Marion Boyce. 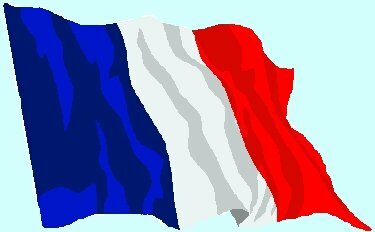 This new development was explained in the speech when it was revealed that the previous year, long time 'twinner' and former Longpré jumelage president Alain Defebvin had quipped that Terry spoke French "like a Spanish cow", which raised a laugh when read out in both English and French! 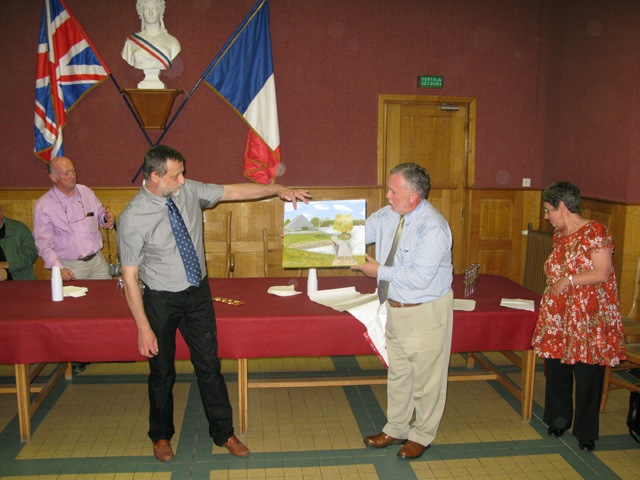 The official speeches were followed by an exchange of gifts, Eastry receiving a painting of 'la maison du marais' a house bequeathed to the community which has been made into a visitor centre for the étang or lakes that partially surround the village. Also, to mark the special occasion, Terry was presented with a watch from the people of Longpré. Eastry's gift was 3 copies of a printed album with a selection of photographs recording the 30 years since the formation of the association. After the formal proceedings ended, everyone mingled and were given glasses of cider and slices of a regional cake similar to brioche before being transported to their accommodation for a well earned sleep. On Saturday, events got underway in the late morning when we were taken to the visitor centre at the nearby lakes (thereby explaining the significance of the gift we'd received) where a marquee and tables were laid out for what turned out to be a rather grand buffet. It was good to see that many other Longiprats had turned out for the occasion, not just those directly connected with the jumelage. The Longpré mayor, René Cailleux, welcomed us all to the event and then surprised everyone especially Bill Clague by announcing that their organisation had selected Bill to be granted the very privileged 'citoyen d'honneur' which Bill accepted with great pride. Following the buffet, various traditional regional games of Picardie were available, these included a large version of skittles using a solid wooden ball the size of a medicine ball, a sort of 'shove ha'penny' game using wooden discs on a long table, and another requiring that coins were thrown at a board with various targets which if hit allowed the coin to drop through to boxes with scores depending on the difficulty (in my case, each target proved difficult! 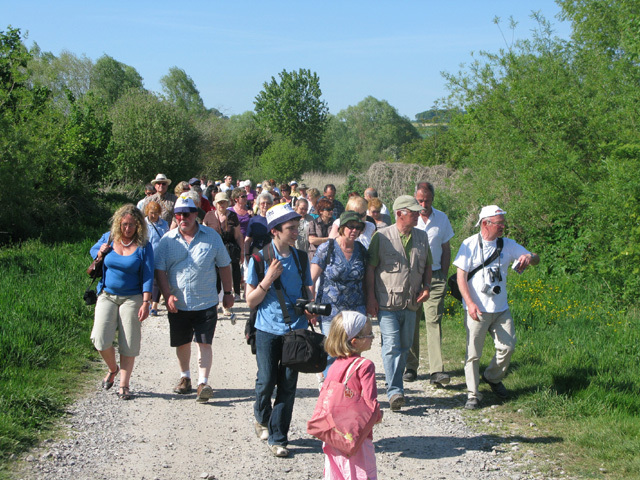 ), and for those wanting to walk off their lunch, a guided tour around the lakes was organised. Sunday was another beautiful day, clear blue skies and possibly the hottest day of the year so far. 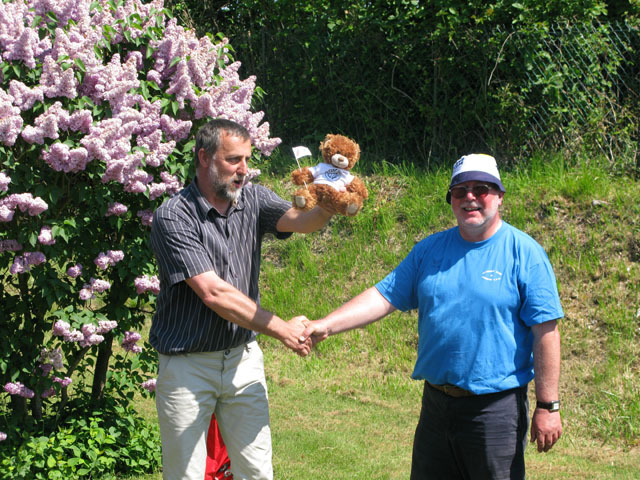 The long standing petanque match was organised for the two teams, others not involved spent the morning with their hosts visiting various sites or enjoying the sun. The patanque venue was a change from the usual, taking advantage of a lovely spot at the camp-site on the top of the hill overlooking Longpré. The result of the game was unfortunately not a change from the normal, although Eastry put up a brave fight, the Longpré team triumphed to retain the 'cendres' (this was the 20th anniversary of the first victory against Longpré by Eastry, the wooden jack used in that game was burnt and the ashes sealed in an urn). Eastry presented the winning team with an unusual trophy, it was 'Pete Anker' a teddy bear sporting an Eastry shirt and carrying a metal boule, we received runners up medals and a large (conventional) trophy to add to our collection at our HQ in the 5 Bells. The return to the UK had been organised for a little later this year which gave people more time for their lunches and further visits but all too soon we were having to say farewell and board the coach for home. The goodbyes always take a while but this year there seemed to be lots more people to catch up with before finally leaving. The coach journey home was passed with the exchange of tales of lavish dinners and vintage wines, boat trips on the lake and fascinating visits to local sites. It was clear that everyone had been thoroughly impressed by the welcome we'd received and a promise to ourselves that we would try our best to reciprocate next year.